Is it reasonable to believe that Jesus was resurrected? What evidence to we have that Jesus did come back to life? 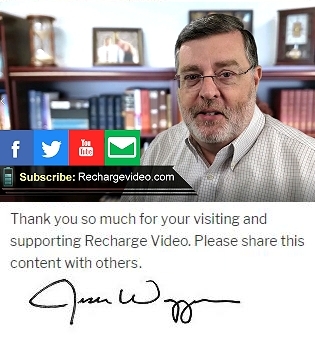 Find out more in this recharge video.